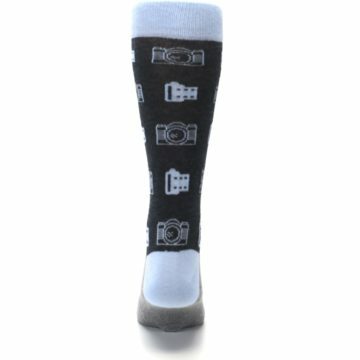 Picture this: a pair of dress socks so cool you can’t help but snap a picture of them wherever you go. 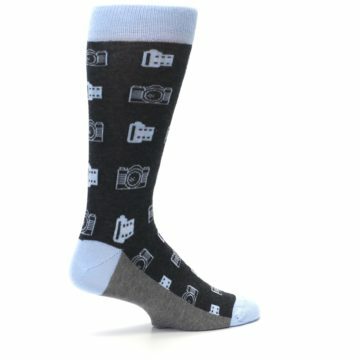 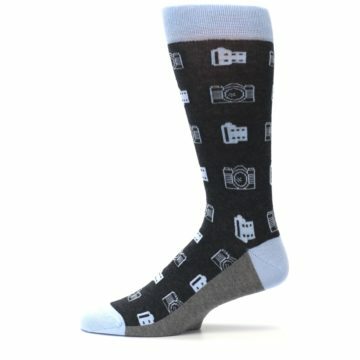 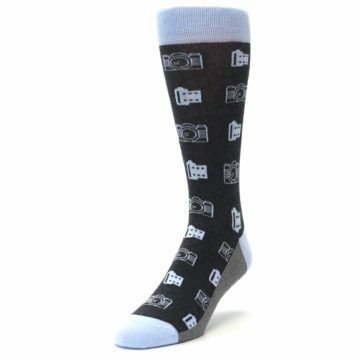 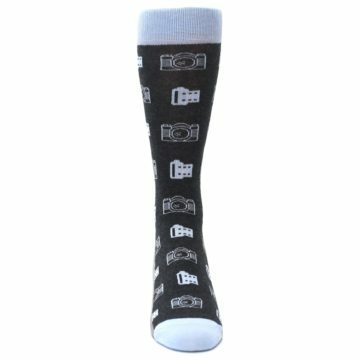 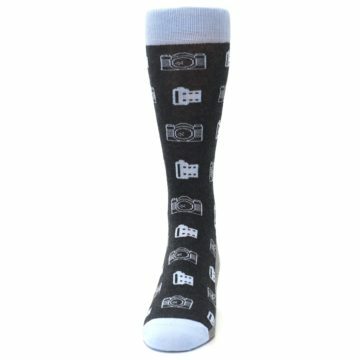 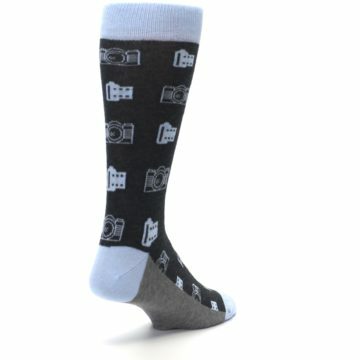 Meet our camera socks. 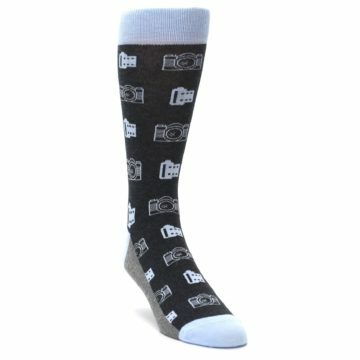 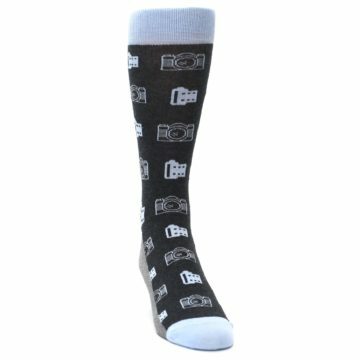 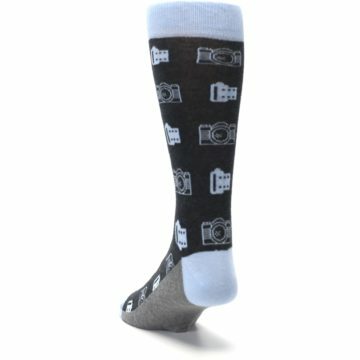 Perfect for the photographer, the artist, the model or the person who just likes to wear cool socks, these socks are subtle enough to be wedding socks that capture a favorite hobby or everyday fun socks to inspire your best shot. Bought for friend that's a photographer.